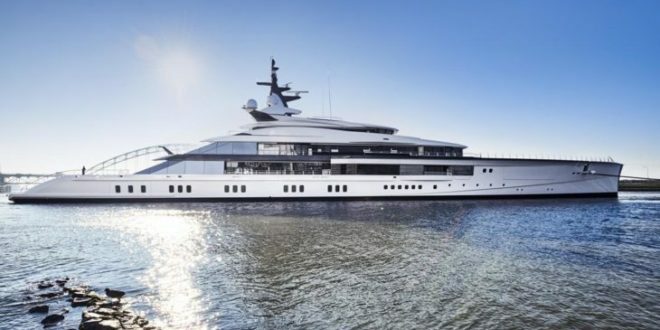 Oceanco 109m, codename ‘Project Bravo’, was launched on 17 November 2018 in Alblasserdam. 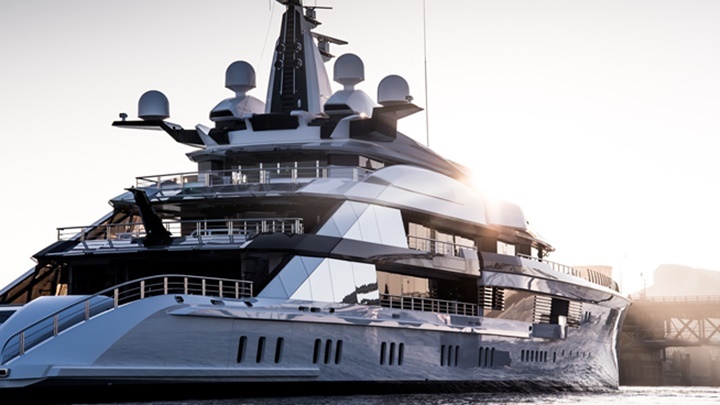 Bravo is a prime example of Oceanco’s new wave of forward-thinking yachts. With her naval architecture by Lateral Naval Architects, exterior design and layout by Nuvolari Lenard and interior by Reymond Langton Design, Bravo is unlike any preceding Oceanco. She is the first Oceanco to utilize its innovative LIFE (Lengthened, Innovative, Fuel-efficient, Eco-friendly) design. LIFE revolves around intelligent naval architecture that leverages a number of fundamental principles, which create a harmonious balance between weight, power, technical areas and luxury interior on board.